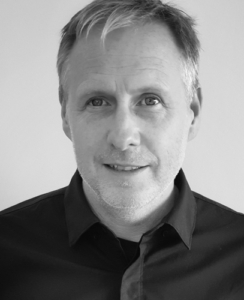 Alan is a British trained Adult, Child and Adolescent Psychotherapist with many years’ experience working with individuals and families as part of a highly specialised team in the National Health Service (N.H.S. – U.K.). Alan has also worked in both private and voluntary mental health services.